(You will find Annual Report 2017 Guidelines on the tabs at the top of this LibGuide). Media Literacy Twitter Chat tonight! I wanted to extend an invite to you all to join in on a conversation Wednesday night regarding media literacy. I will be moderating a Twitter Chat called #OPSTechChat Wednesday, 4/5/17 from 8-9CST. 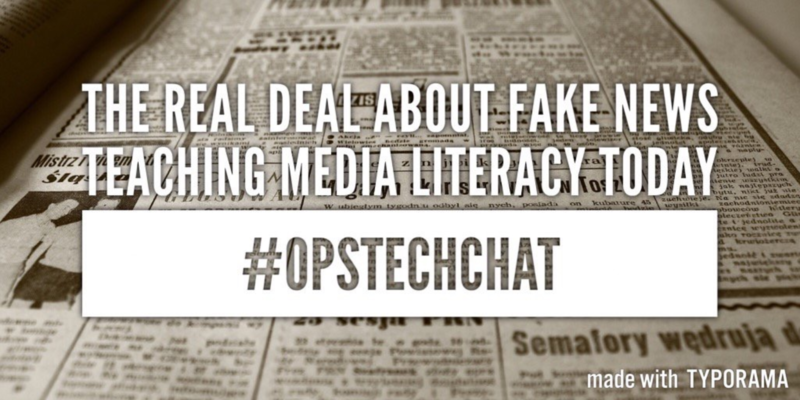 The topic is: The Real Deal About Fake News | Teaching Media Literacy Today. If you've never participated in a Twitter chat before, this is a great place to start! Whether you're a lurker (someone who just wants to watch but doesn't want to Tweet) or a full-blown Tweep (someone who is active in the Twitter community) all are welcome! Follow me on Twitter (@OPSMrsKorf) and please share, join, and reflect on some great conversation. In today's 24/7 digital world, we have instant access to all kinds of information online. Educators need strategies to equip students with the core skills they need to think critically about today's media. We teach foundational skills in news and media literacy through our Digital Citizenship program, specifically through our Creative Credit & Copyright and Information Literacy topics. Built on more than 10 years of expertise and classroom testing, these lessons and related teaching materials give students the essential skills to be smart, savvy media consumers and creators. From lesson plans about fact-checking to clickbait headlines and fake news, we've covered everything. To learn more about our approach, read the Topic Backgrounder on news and media literacy. Resources are organized by grade level. 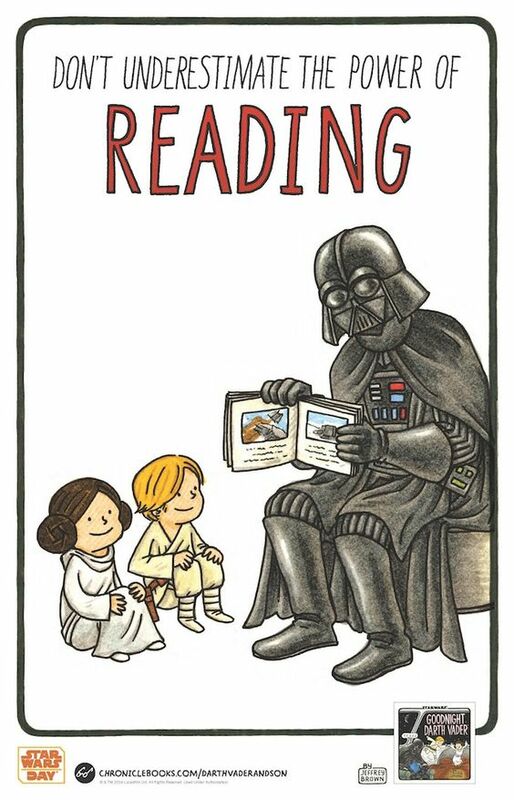 “Drop Everything and Read” (D.E.A.R.) is a national month-long celebration designed to remind people of all ages to make reading a priority activity in their lives. 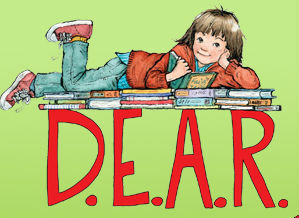 Children’s book author Beverly Cleary wrote about D.E.A.R. in Ramona Quimby, Age 8. Since then, “Drop Everything and Read” programs have been held nationwide on April 12 in honor of Mrs. Cleary’s birthday. So, “drop” by the D.E.A.R. website all month long in April and anytime you want to make reading a priority. Use the digital resources and downloadables to help spread the love of reading in your home, school, or community. 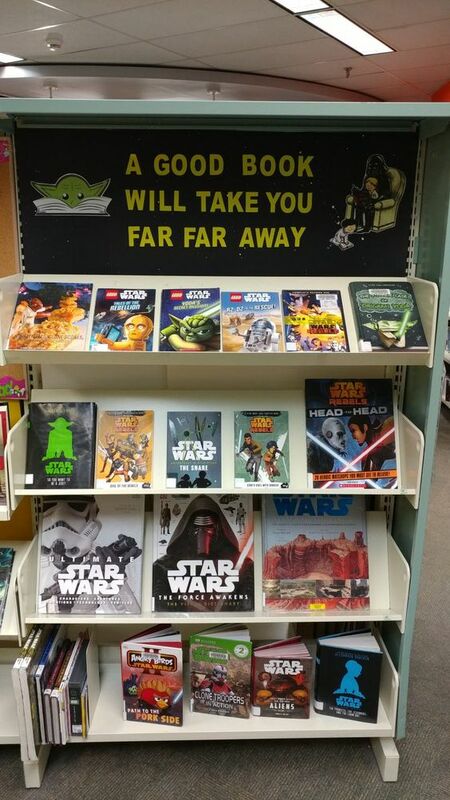 D.E.A.R. is sponsored by the National Education Association; Parent Teacher Association; ALA’s Association for Library Service to Children; Reading Rockets; The General Federation of Women’s Clubs; the American Press Institute; First Book; HarperCollins Children’s Books; Read Kiddo Read; Walden Media and Ramona Quimby. We just had a few more presentations to the other Nebraska library systems and they asked us to send them the virtual field trip resources that are mentioned in our presentation. So – I thought you might like to know them as well! 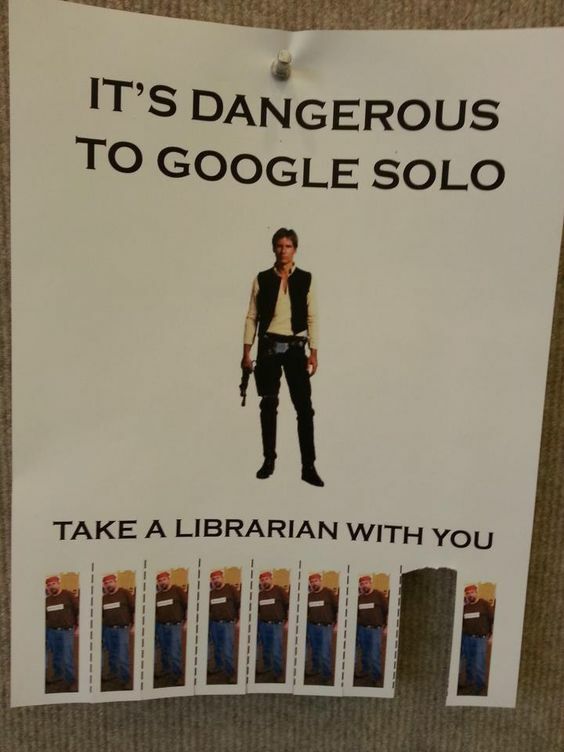 Please feel free to pass them along to your librarians. We have 4 programs and are currently working out some chats with scientists – so may have more soon! This site has over 150 providers. You can search for your price range, subject matter, etc. This has a good list of the Nebraska folks who offer virtual field trips! And again, please let your libraries know that they can contact me if they are questioning their internet connection ability. 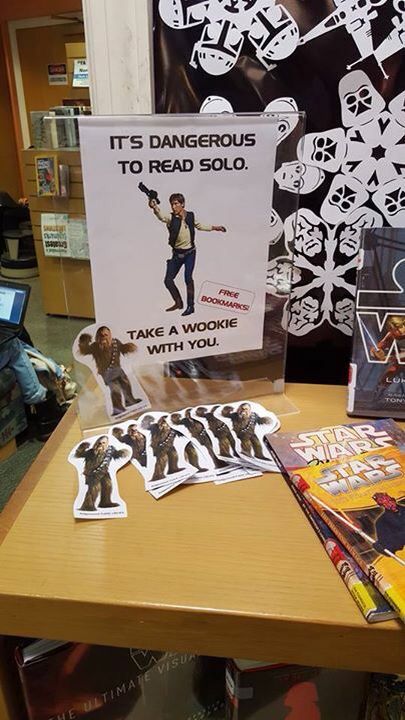 We'll be happy to test that out with them! If you have any questions, feel free to contact Annie at amumgaard@unl.edu. Thanks to a generous gift from the Roger's Foundation, Nebraska K-12 teachers can apply for scholarship funding to cover the cost of a Virtual Field Trip for their classroom to the University of Nebraska State Museum. P.P.S. Courtney saw a virtual field trip happening while visiting the University of Nebraska State Museum. The tour guide was standing in the middle of the mastodon room. It looked very cool. A Washington, DC–based organization, the News Literacy Project is piloting a virtual classroom called Checkology, where teachers and students in grades 8–12 can access digitally a dozen lessons, many of which are taught by journalists in the field. One of the activities on the platform, “Be the Editor,” is a lesson about news judgment: students are given 20 stories and asked to feature only five of them on a mock website. Other topics for students to explore include social-media algorithms and citizen watchdogs. Basic membership with Checkology is free with registration. To test-drive premium features, which allow individual activities and assessments for students, teachers can apply for a fee waiver until the end of June 2017.